It’s amazing what the past few years and some innovative features have done for the world’s favourite social network. Facebook isn’t just a place where people go to watch cat videos anymore – it’s a real force for advertisers looking to build lasting relationships with customers new and old. We’re not talking about a direct replacement for AdWords, though. 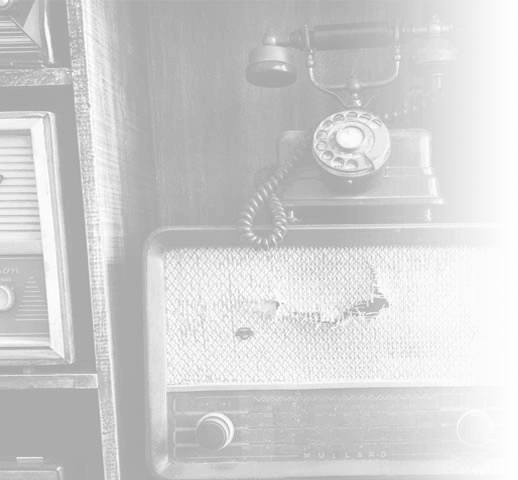 Facebook connects you with consumers in an entirely different way, and today we’re looking at three big reasons to advertise on the network. When you consider how much users tell Facebook about themselves, it’s actually pretty scary. The latest products they’ve bought, where they’re going on holiday, their favourite hobbies and countless other consumer journeys are building up on every Facebook account. People tell the network when they’re getting married, having children and, eventually, when their kids are getting married. All this info is voluntarily handed over by users – all of which you can use to target them with ads relevant to their needs and desires. Then there’s the stuff users don’t realise they’re telling Facebook. In 2013, Facebook bought Atlas from Microsoft and secured partnerships with data firms Acxiom, Datalogix and Epsilom, among others. Facebook is now estimated to have around 1,500 different data points per user. That huge mass of data is where Facebook’s advertising clout comes from. However, that’s not much good to you without the right targeting options to help you segment information into buyer personas. 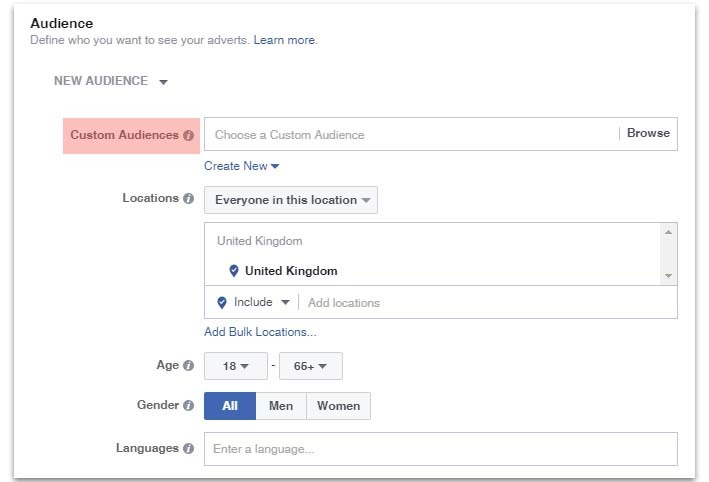 This is where Facebook stands apart as an advertising platform, with targeting options even AdWords can’t match. Facebook audience behaviours allow you to target users based on their recent purchase history. So, if someone’s just bought a car, for example, you know they might need insurance. You can also use audience behaviours to target consumers who show repeat purchase habits – like foodies, travellers, sports fanatics or DIY enthusiasts. Life events have been one of the most powerful marketing hooks for decades. In the early 2000s retail giants were obsessed with predicting when women were pregnant – so much so one US retailer exposed a teen girl’s pregnancy to her parents. Expecting mothers are marketing gold because of the purchase patterns that build up to birth and follow for decades after. A select number of life events define who we are and also dictate how we behave as consumers. Facebook not only allows you to target expecting mothers but users based on a lifetime of key events, including: work, education, family, relationships, health and more. New customers are great but repeat customers are even better. Facebook Custom Audiences allows you to engage directly with previous customers, web traffic or app users. The aim is to turn them into brand loyal, repeat customers who not only keep clicking the buy button but share your content across social. Custom Audiences get even better when you turn them into Lookalike Audiences. These turn your existing lists into a set of new users that show similar characteristics and purchase habits. Using these two features, you can keep existing customers coming back for more and find new ones – the cycle keeps on going. We’ve already looked at some powerful targeting options but this is where Facebook leaves other platforms in its shadow. 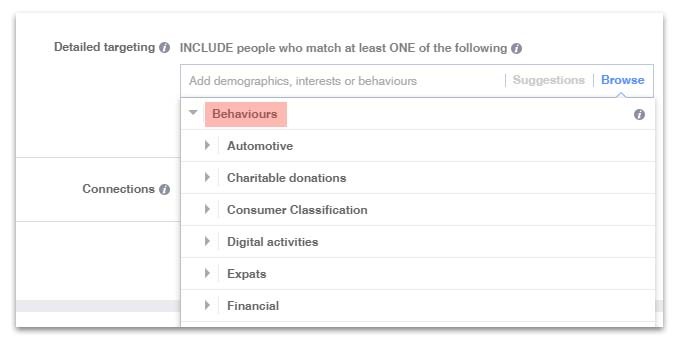 With Layered Targeting, you can combine and overlap interests, behaviours, life events and various other data points to pinpoint incredibly specific personas. Until recently there was a strong divide between social networking and commerce. This is why AdWords was the standout platform – when people are looking for products they go to Google, not Facebook. There’s also user resistance to social advertising because they interrupt the experience, especially since people aren’t there to shop in the first place. None of these things have really changed, either. Users still don’t go to Facebook to search for products and they still don’t want to be bombarded with ads. Yet, here we are, watching the rise of social commerce and the growing influence Facebook has on people’s buying decisions. Because Facebook allows you to create ads that fit seamlessly into the social experience and target such specific user needs, they never feel like ads. This is how Facebook is leading the way in social commerce and removing the intrusive element of advertising. 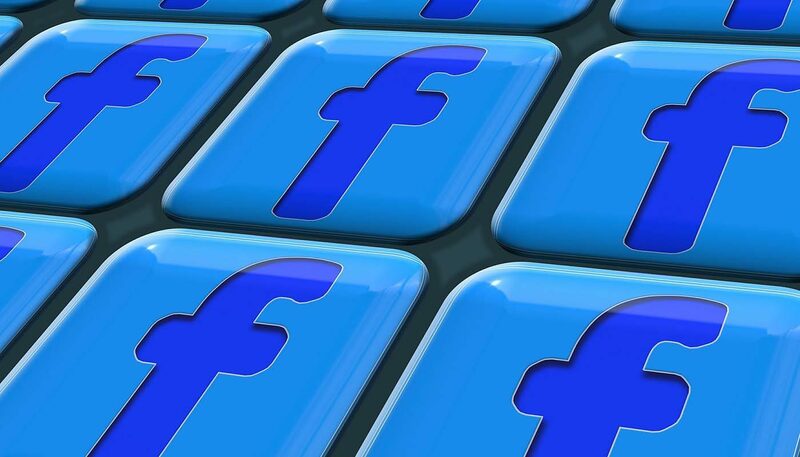 If you want more info on how to get started with Facebook advertising be sure to get in touch with our team today.